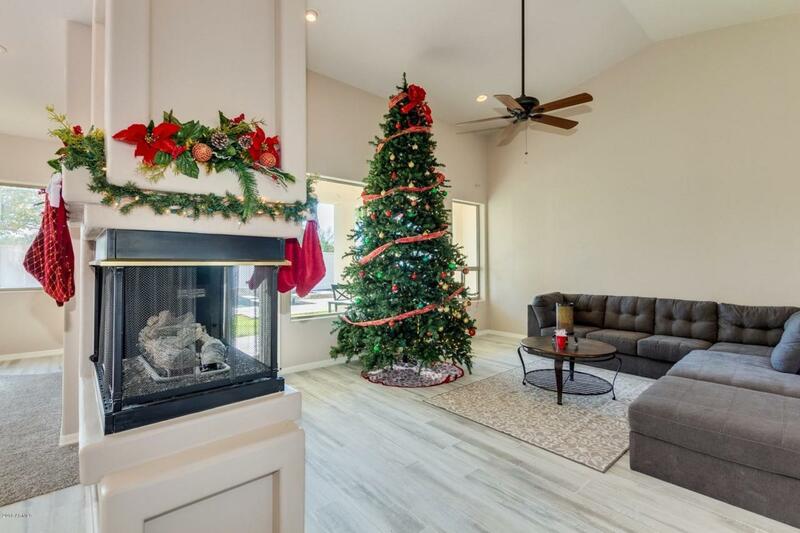 Absolutely beautiful home in the San Marcos Country Club community. 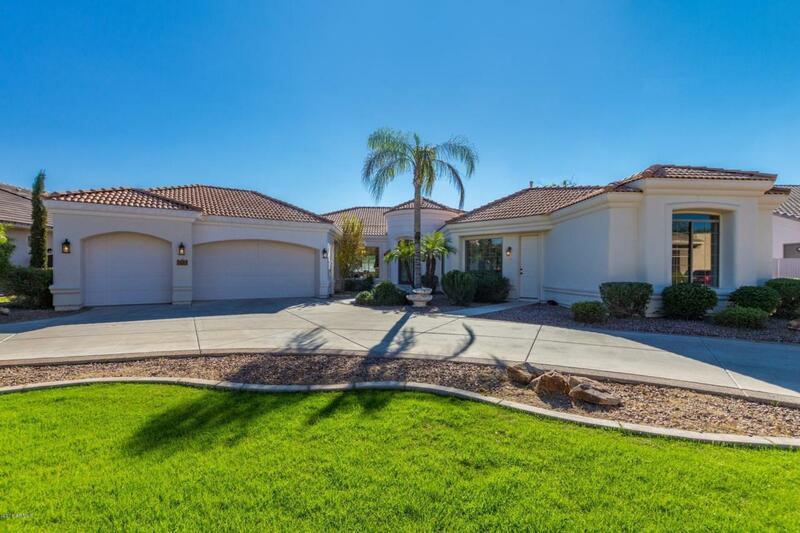 Upon pulling in the circled driveway and walking the pavered entrance you will know this home is a gem. 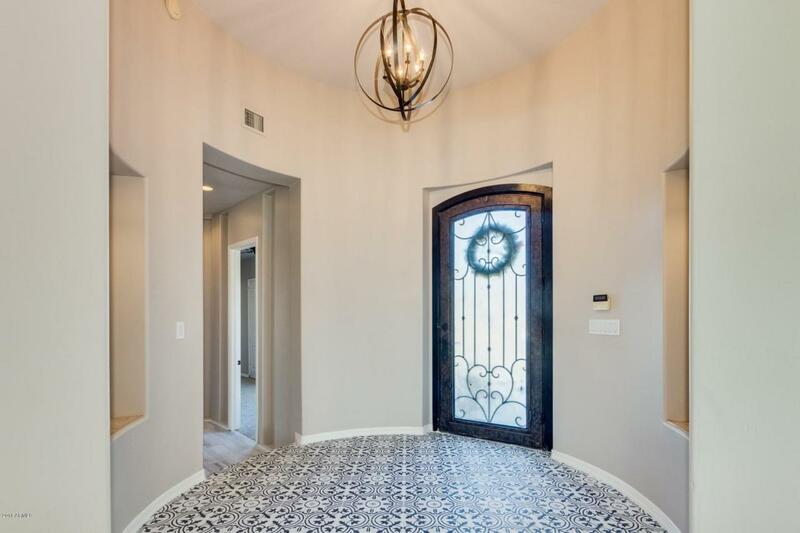 The grand entryway will make you fall in love with this home. The soaring ceilings, open concept and mother in law suite makes this home ideal. 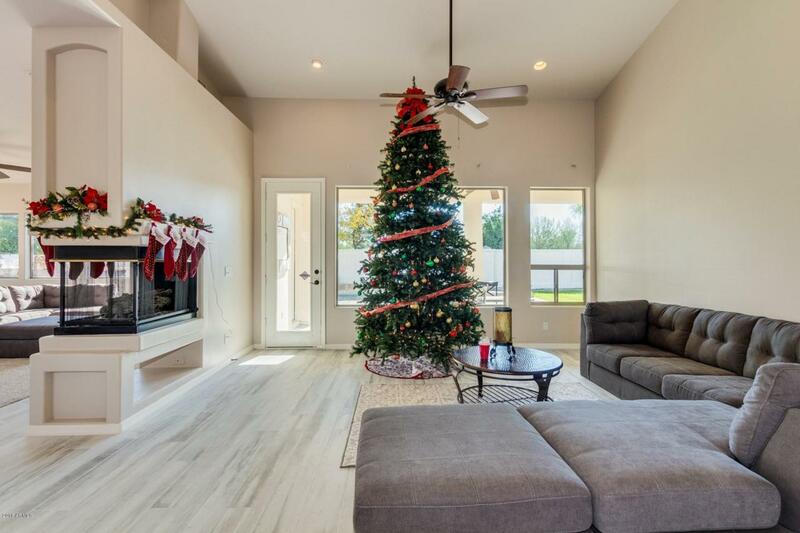 This home boasts quartz countertops, fresh paint, porcelain wood look plank tile, new carpet, upgraded lighting, stainless steel appliances, an oversized kitchen island and 3 car garage. Soak in the brand new tub in the master bath, relax by the gas fireplace or take a dip in the sparkling pool out back. This is the one you have been looking for. Welcome Home.